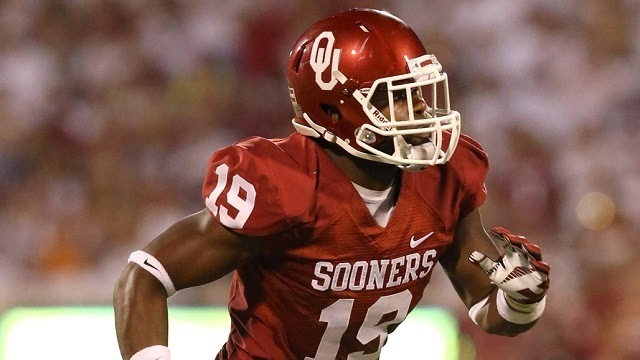 OU linebacker Eric Striker was named the 2016 recipient of the Otis Sullivant Award for Perceptivity at the University of Oklahoma, according to a press release from the OU Office of Public Affairs. Striker is the 15th recipient of the award, but the first student to ever receive it. Striker was given the award based on his leadership during the SAE incident in March 2015. Striker led discussions about diversity and created dialogue between other student leaders and SAE Chapter Officers in a meeting with OU President David Boren. Striker was recognized for his leadership role on the football team, but his acclaim grew during that decisive time on campus when he stepped up and had an effect beyond the football field. MORE >> The latest Eric Striker news.